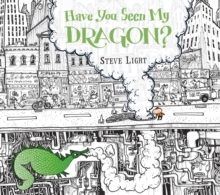 From the award-winning creator of Have You Seen My Dragon? and Have You Seen My Monster? 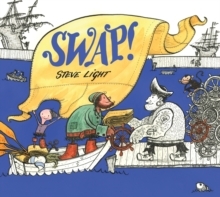 comes a broken-down ship, a loose button and a little pirate's brilliant idea: Let's SWAP!A broken-down ship. 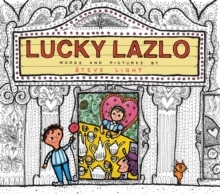 A loose button. An idea: Let's SWAP! 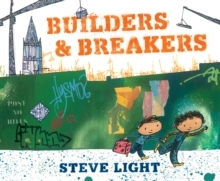 In this first book of bartering and mental arithmetic from the acclaimed author/illustrator of Have You Seen My Dragon? 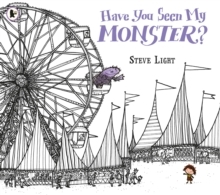 and Have You Seen My Monster?, a pint-sized pirate sets out to help a sea captain repair his decrepit vessel. But can he really barter his way to a nifty new ship for the captain in need?